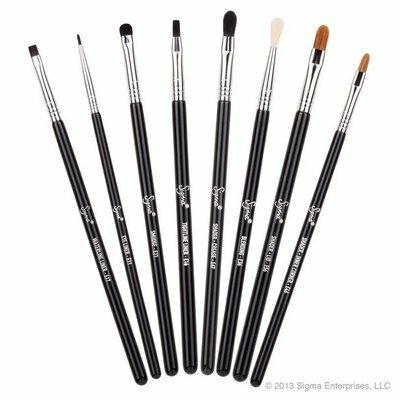 The Sigma Beauty Performance Eyes™ Kit was designed to allow the precise application of liquid, cream and powder products onto defined areas of the eyes. Essential to creating elaborate looks, the Performance Eyes Kit is a must for advanced makeup artistry. E11 - Eye Liner: Use with gel or cream liner to create detailed and artistic effects. E16 - Tightline Liner: Press gel, cream or liquid products onto the upper lash line. Fill in the space between lashes. E17 - Waterline Liner: Apply cream or gel liners onto the lower waterline. E21 - Smudge: Precise application and smudging of color onto the upper and lower lash lines. E36 - Blending: Precise blending of powder products onto small areas of the eye. E46 - Shader - Inner Corner: Apply highlight shades onto the inner corner of the eye. 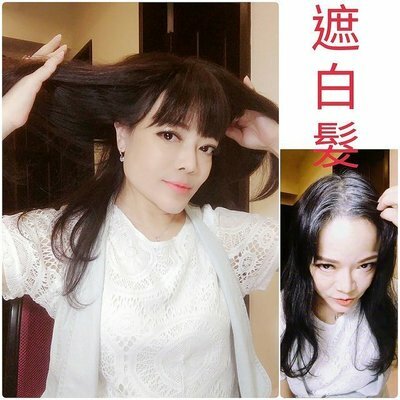 E47 - Shader - Crease: Application of deep shades onto the crease. E56 - Shader - Lid: Controlled application of color onto precise areas of the lid.